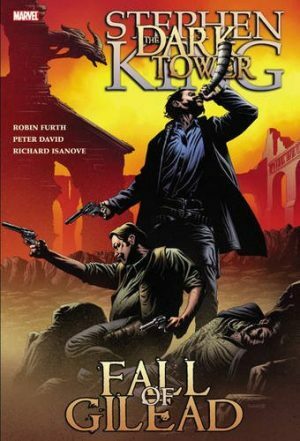 Despite the lack of coherency about Titan’s first Penny Dreadful tie-in, it proved successful enough to prompt an ongoing series, launched with The Awakening. Fortunately the creative staff have been re-evaluated. Chris King is now the sole writer, and there’s a new artist, Jesús Hervás, and both changes are welcome. Hervás is a far more accomplished artist, one with an emotional range, an eye for page layouts, and a workhorse whose scenes convey the bustling Victorian streets, or the warnings left in ancient Egyptian tombs. He’s very good at character design, avoiding beautiful people in favour of lived-in faces telling their own story. 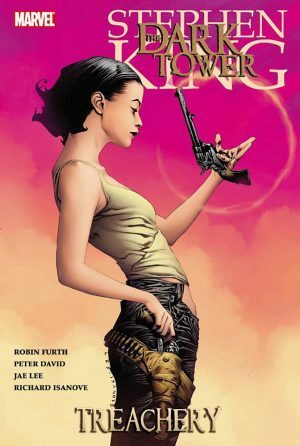 Hervás doesn’t colour his own work, but Jason Wordie’s colours also bring change, dispensing with novel approach of the previous book for a more natural look. Despite it being brighter, the full intended gothic horror is conveyed. For anyone unfamiliar with the Penny Dreadful TV show, it repurposes a lot of characters with very familiar names from Victorian fiction, importantly all long out of copyright. A horror version of Fables, if you will. 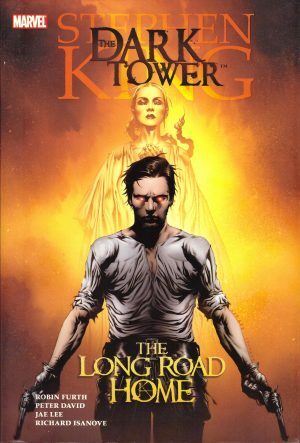 Two strands weave through King’s plot. 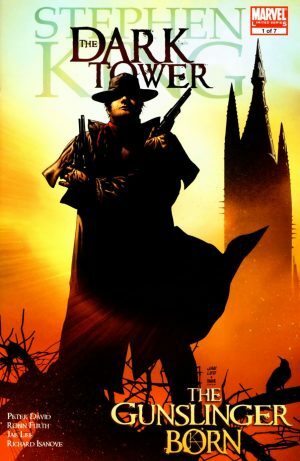 The first has an ancient evil discovered in Egypt and set loose in London, and the other is the attempts of Dr Ethan Chandler to control the transformations he knows occur, without ever remembering what he does when transformed. 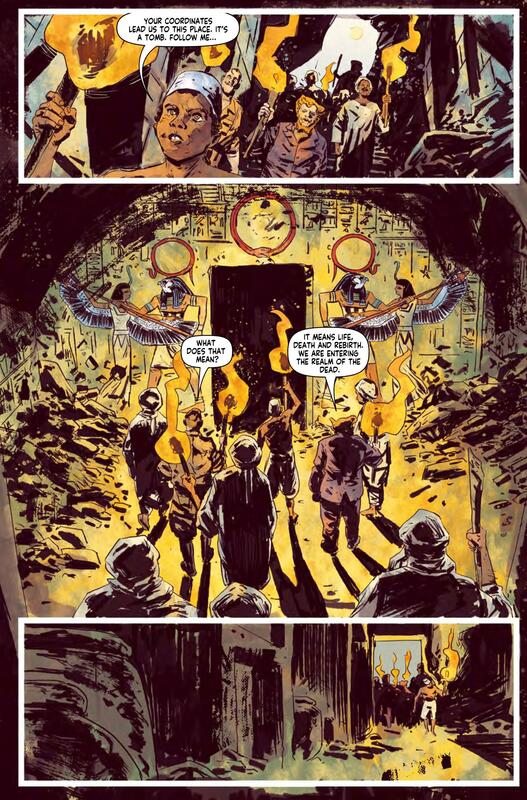 With mummies, zombies, demons and werewolves, there can hardly be any accusations of King short-changing on the supernatural, and at the midway point there’s an extended visit to ancient Egypt for some background, that a more traditionally violent form of horror. The weakness is that the personalities aren’t more than surface deep. Enduring love is a key plot element, as both motivation and experience, but that’s never adequately conveyed. King gets a free pass when it’s a matter for demons, but the human equivalent is unconvincing. The Awakening is a strangely structured story, with Egypt not the only diversion, but it delivers the full compliment of supernatural thrills and violence. It’s not self-contained, however, and several scenes featuring characters with familiar names are setting up future plots. 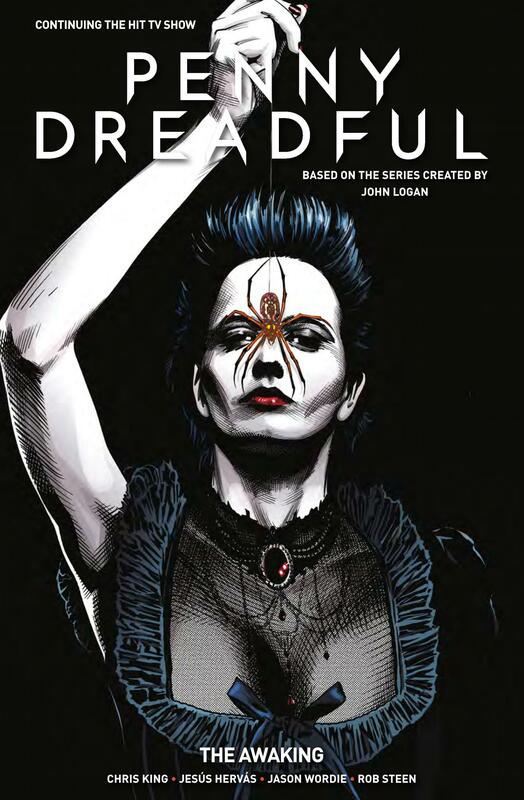 Penny Dreadful continues in The Beauteous Evil and beyond.